Ontwikkelcentrum to stay on Wagengingen university campus. This year, Ontwikkelcentrum celebrates their 25-year anniversary. In 25 years, they have grown to be the publisher for green education. Every day, they work in Plus Ultra on up-to-date and professional educational tools. Together with teachers, entrepeneurs and researchers they develop educational tools for various green educational institutes for vmbo, mbo, courses and contract education. Ontwikkelcentrum is to stay in Plus Ultra on Wageningen Campus for the next few years. In addition to students and employees, many unique and innovative businesses are active on the campus. 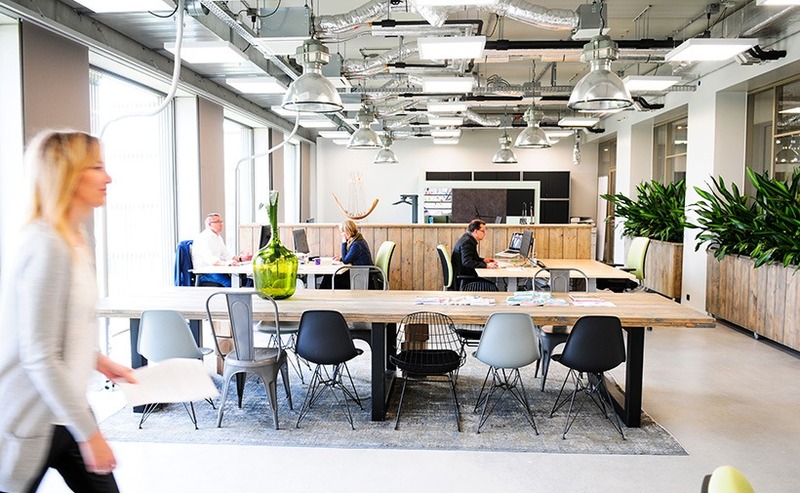 Kadans Science Partner focuses on the development and lease of multi-tenant buildings on science parks and university campuses, including Wageningen Campus.